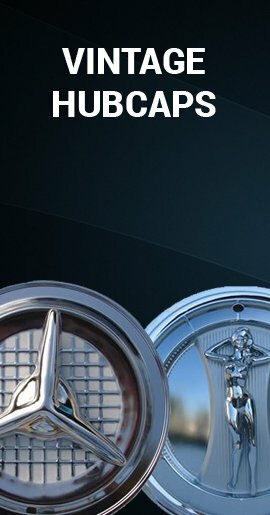 2014 2015 2016 2017 2018 Cherokee wheel cover wheel skins will change your Jeep factory 5 lug 5 spoke 17 inch styled steel wheels to look like new chrome wheels. 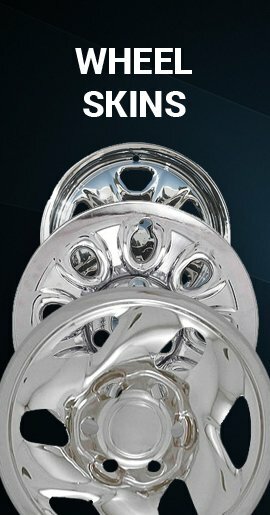 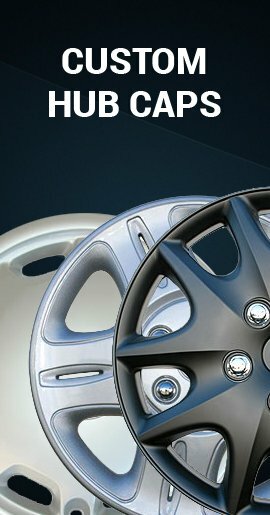 Make over your wheels with chrome finish Cherokee wheel skins for sale price. 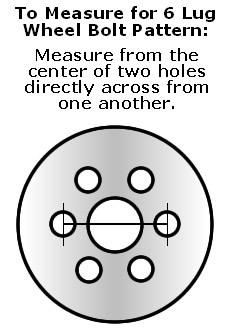 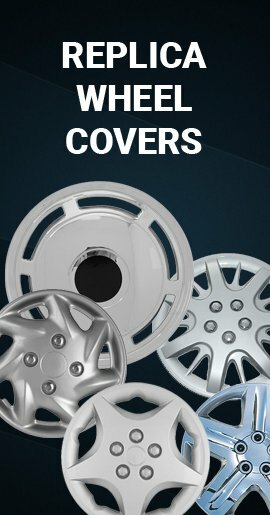 For years 14' 15' 16' 17' Cherokee wheel covers.